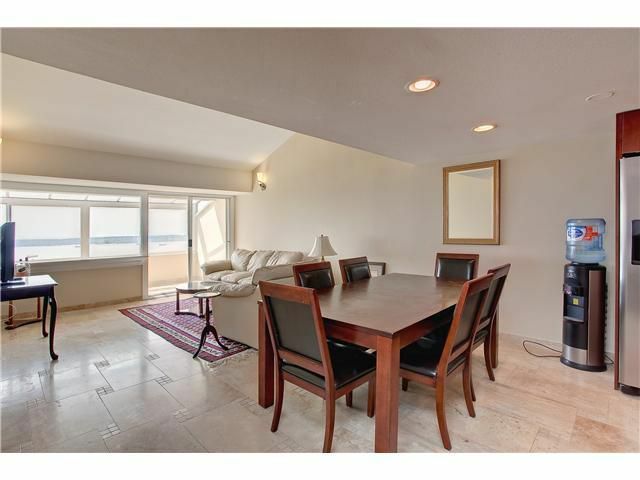 Magnificent panoramic views of the City & Ocean from this spacious 1 bedroom & loft updated suite. Many upgrades have been made throughout this open floor plan unit includes a new kitchen with stainless appliances, tile flooring, lighting,, paint and much more! Features include great water views from all rooms, 2 great size solarium for your relaxation. Open bright floor plan, high ceiling and in-suite storage. The building also offers a new roof and exterior paint job. Close proximity to great schools with easy access to the freeway. 1045 sf. does not include the loft. Beautiful updates, Exciting unit!! Ready to move in! !